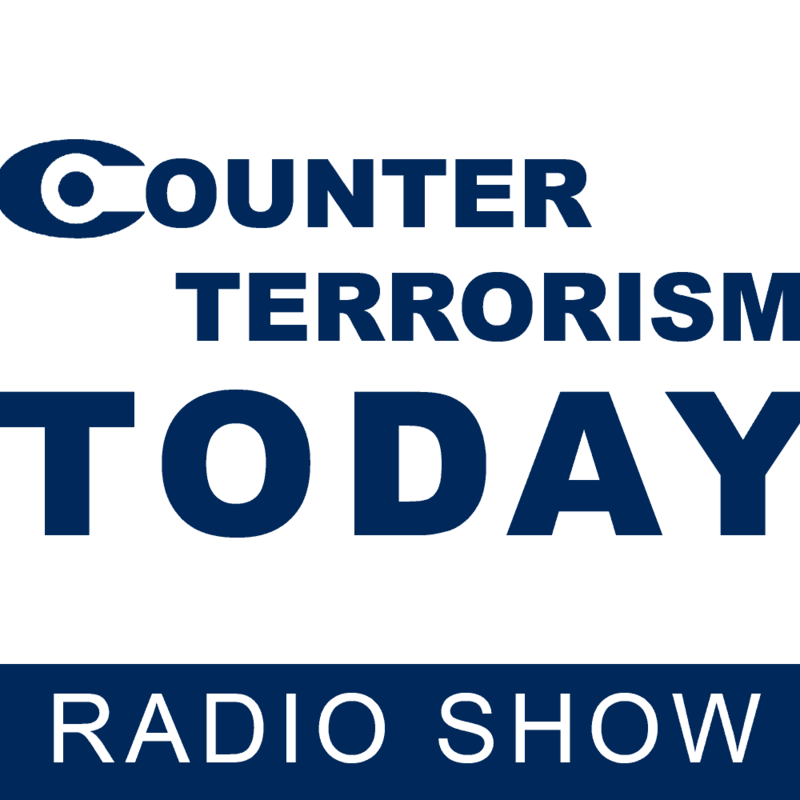 This edition of Counter Terrorism Today discusses Russian Intervention in Syria and its consequences. This important subject will be examined by a panel hosted by Mr. Dan Diker, and will include: Dr. Ely Karmon, Senior Researcher at ICT, Dr. Alisa Fainberg, Post Graduate Fellow at Tel Aviv University, and Lt. Col. (Res.) Uri Ben Yaakov, Senior Researcher at ICT. Dr. Ely Karmon opened the panel by discussing how Russian military intervention has changed the balance of power in Syria, the Middle East, and possibly around the world. Russian intervention can be seen as Russia asserting its influence in hopes that it will once again become a super power. Dr. Alisa Fainberg asserts that Russian's actions in Syria are a way for them to find a new friend in Iran. She also argues that another aim of the Russian intervention is to allow for Putin to deflect from domestic problems. Lt. Col. (Res.) Uri Ben Yaakov spoke on Russia's return to the region after a period of great influence by the United States. Russia presence in the region after WWII ended just before the Yom Kippur War when they left Syria. However, Russia has returned to Egypt, Saudi Arabia, and Syria, and they will remain and flex their powers to the Western world. Dr. Karmon argued that from the Israeli perspective, in the short term, Russia's involvement in the region keeps the situation more or less balanced. However, the longer Russia remains, the higher price they will need to pay their Iranian alliance, which will give legitimacy to Hezbollah and Iran’s other proxies. Since the nuclear talks, which Iran views as a victory, Iran has sought to align itself with a world power in the hopes that becoming a legitimate power will strengthen their position and their long term goal to threaten Israel. However, Israel remains on quite good terms with Russia. Dr. Fainberg noted that after deteriorating relations with Ukraine and Turkey, Israel remains one of Russia’s closest friends in the region. Lt. Col. (Res.) Uri Ben Yaakov stated that Russia's actions in Syria were part of a pre-planned move by Iran, Syria and Russia. The communication between Iran and Russia has been ongoing for months. Dr. Karmon added that both Russia and Iran have huge interests in Syria economically, they have invested $20 billion. There will be a problem between the parties in the future, if the Russians decide to party with Iranian interests, and move for the removal of Assad. Dr. Karmon further stated that the current situation is not a new Cold War, because this fight is not based on ideological differences. 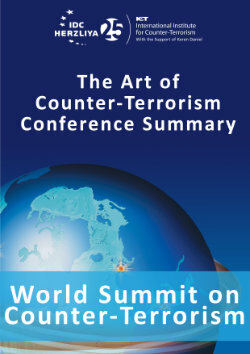 Rather, it is an issue of balance of power between the important global players. Since 2006, there has been a deterioration of the relationship between Russia and the United States over perceived Russian aggression. However, this new cooperation between Russia and the United States has allowed Russia to gain more influence in the Middle East. Dr. Fainberg then spoke on the Russian-Turkish relationship, noting that relations have deteriorated to the point that Russia has carried out broad deportations of Turkish citizens from Russia. Furthermore, Russian tourists in Turkey have complained of dismal treatment by their Turkish hosts. Dr. Karmon then addressed the Israeli-Turkish relationship, noting it will not be possible to fix this relationship in the foreseeable future, at least not while Erdogan is in power, and it will be very difficult to return to the strong ties and strategic relationship that existed in the past. Mr. Dan Diker concluded the panel with a short summary.